Santa Ana Skin Care is currently the only clinic in Northern New Mexico offering Vivace/Eclipse microneedling with platelet-rich plasma. The Vivace device is FDA-approved for non-surgical contouring and tightening of the face, neck, hands, and body. Vivace improves some pigmentation issues and scarring. It stimulates the natural production of collagen, and reduces fine lines and wrinkles. 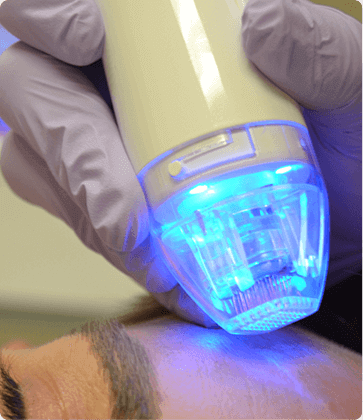 The device uses a stamping technique of thirty-six gold-plated micro needles, which deliver radio-frequency energy deep into the dermis, along with pulses of LED light in the red and blue spectrum on the skin's surface to promote anti-aging or help correct acneic skin tissue. This system facilitates a natural process which remodels elastin and collagen, and gives exceptional cosmetic outcomes. The Eclipse centrifuge spins your own blood, and separates it into discrete layers. The layer which is rich in platelets and growth factors is used in the microneedling process, enhancing skin contraction and laxity. This is a revolutionary process, and is simply “state of the art”. It is safe; associated with only minimal discomfort; and unlike more invasive procedures, there is very little “down time”. 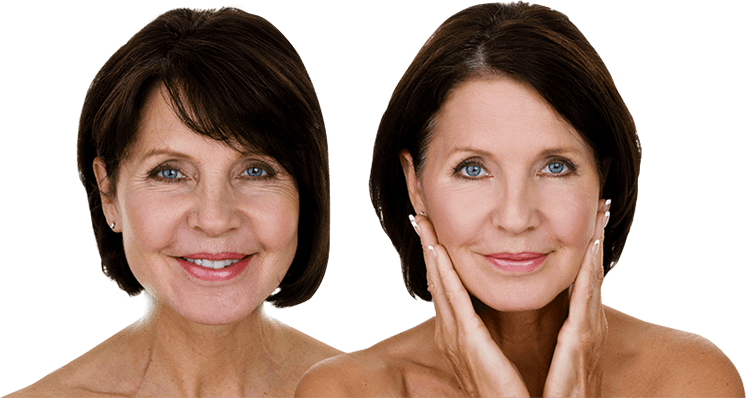 Results vary with an almost immediate tightening and brightening effect. A series of three to six treatments are advised for best results. Contact Santa Ana Skin Care Clinic to see if you may be a candidate for Vivace Microneedling. Request a consultation online or call us at (505) 954-4422 in Santa Fe, New Mexico for your treatment today.